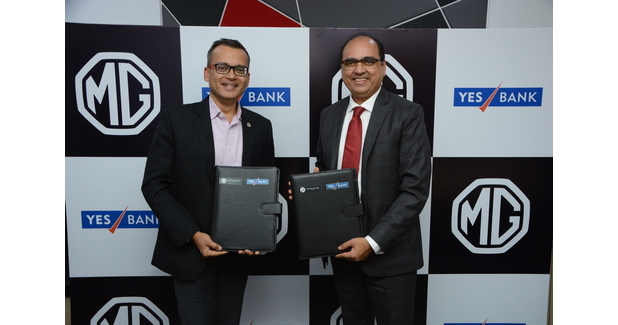 Mumbai, February 6, 2019: YES Bank today signed a Memorandum of Understanding (MoU) with British automotive company MG Motor, to enter into a strategic financing partnership. MG Motor is set to enter Indian market by the middle of 2019 with the SUV Hector. The benefits of this partnership will be extended to the entire auto value chain – auto dealers as well as customers, covering multiple car models offered by MG Motor India. Through the partnership, YES Bank will be able to provide end-to-end financial solutions to MG Motor India. The bank will offer financing and banking solutions to both the MG Motor dealers as well as the end consumers. The bank will work towards evaluating the finance needs of customers and develop appropriate financing packages, including product structuring, down payment, tenure of loan and effective rate of interest, as per the loan policies and schemes in force from time to time. “We are proud to partner with MG Motor India and offer their dealers and customers suitable financing packages, further aiding MG Motor India’s market penetration. Powered by YES Bank’s ethos of knowledge and technology banking, we remain committed to providing best-in-class services to our clients and helping them achieve their objectives. We wish MG Motors great success with their range of India-centric offerings,” said Rajan Pental, Group President and Head, Branch and Retail Banking, YES Bank. “Joining hands with YES Bank gives immense credibility to our network of chosen dealer partners and customers. The association will facilitate curated banking and financing solutions for both customers and dealer partners of MG Motor India, enabling us to deliver on our brand promise of offering a heightened customer experience. Through this partnership, MG Motor India will offer inventory funding and access to credit solutions to dealerships, and term loans to end-customers. We also aim to create tailor-made finance packages to meet the requirements of various consumer demographics, starting with our first India-centric offering, the Hector,” said Gaurav Gupta, Chief Commercial Officer, MG Motor India. “Seamless access to financing, whether for retail customers or vehicle dealerships, remains one of the biggest challenges to the growth of the Indian automotive sector. 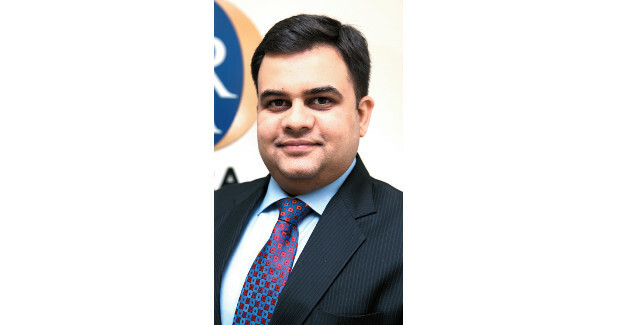 Our partnership with YES BANK is aimed at addressing this exact pain point,” Gupta added. The partnership will focus on providing easy financing opportunities for the dealers and also make it easy for eligible buyers to acquire brand new MG Motor vehicles. Besides providing financing solutions, YES Bank will also work towards developing exclusive digital banking solutions for MG Motor in India.